We are an experienced team of fully trained stylists, who work well together creating a friendly and pleasant atmosphere within the salon. Fully qualified in all areas of hairdressing including colour correction and Barbering. Happiest when discussing colour or cutting hair. In the Salon on Tuesday, Thursday and Saturday. Fran loves to play with hair colour. She is the ideal person if you would like to call in for a free colour consultation. 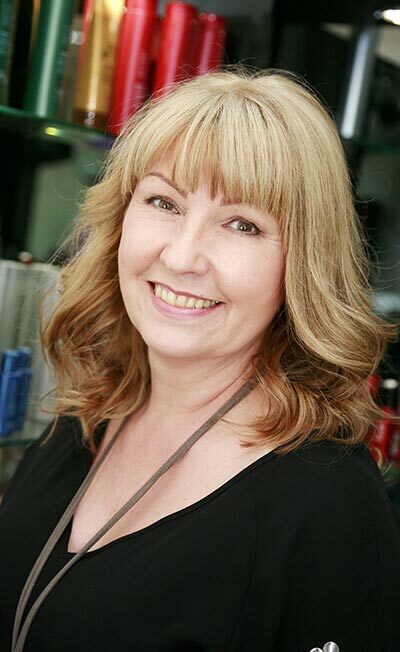 Fran has expertise in all areas of colour including some of the latest techniques Balayage, root drags and colour correction. Fran is also competant in all other areas of hairdressing as well as being a fully qualified Barber. In the Salon on Saturday’s only. Julie is new to the area but not to the industry. 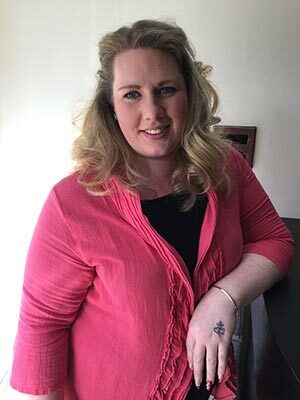 She has a wealth of knowledge in all apects of hairdressing and is an expert at Curly, Bouncy Blow Drys, Wedding Hair, Cutting and Highlights. In Salon 6 everyday except for Tuesday. 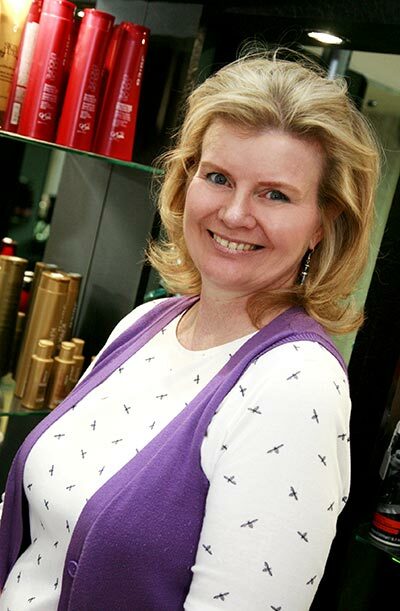 Kathy is an excellent stylist who cannot help but pay attention to detail! 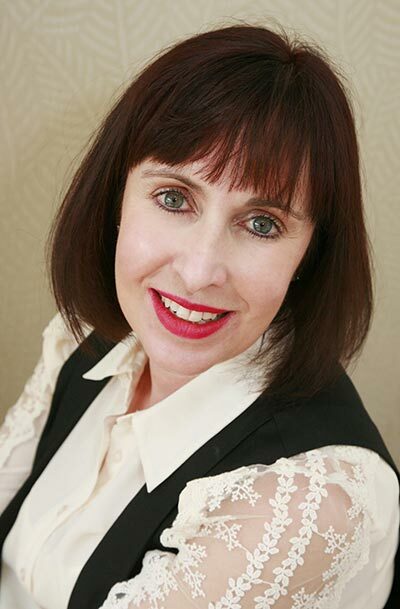 Kathy is creative and is happiest when Blow Drying/Dressing hair, she is the ideal choice if you require a blow dry or perhaps something fancier for an evening out. Kathy is also a ‘Product Guru’ and knows the REDKEN brand inside out. In the Salon on Wednesday and Friday. Kym is a fully qualified hair stylist and competant in all aspects of hairdressing. If you are short of time, kym is the ideal choice as she works extremely well under pressure, especially larger jobs, for example highlights. 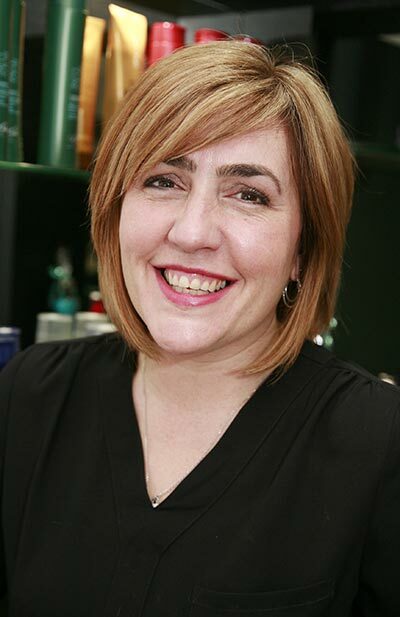 Kym is a mother of four young children and has lots of patience – a useful quality to have when cutting childrens hair.